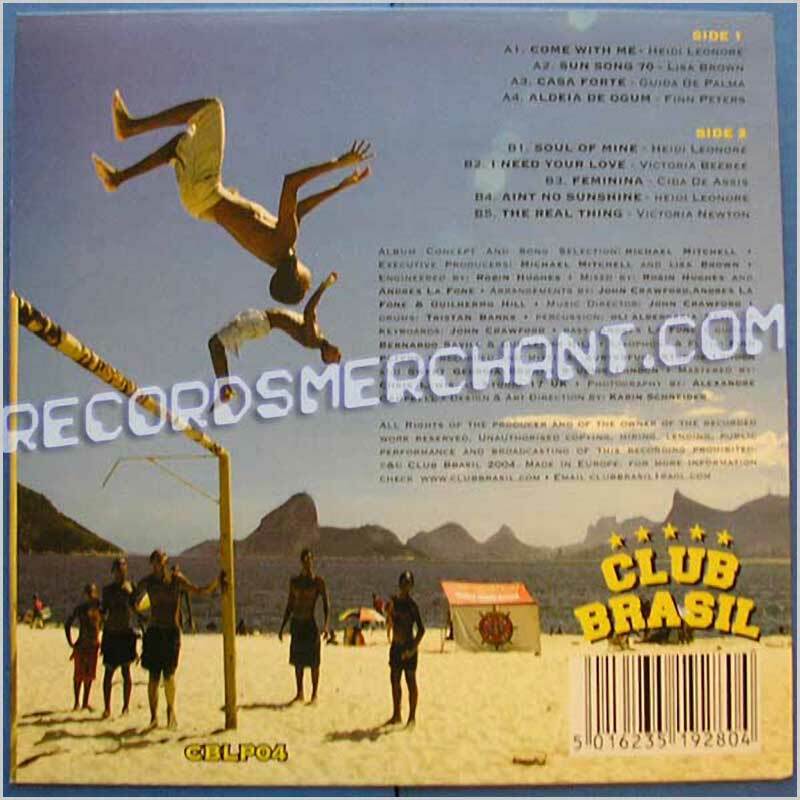 Format: Vinyl Record LP, Club Brasil Records. UK release from 2000. Brazilian music LP release from Vida Nova. Classic Brazilian Bossa Nova music LP. Lovely fresh and clean copy. Format: Vinyl Record LP, Club Brasil Records. UK release from 2002. Club brasil's critically acclaimed debut album 'Sangue latino'. Featuring the finest talent from the UK's Latin Jazz scene. 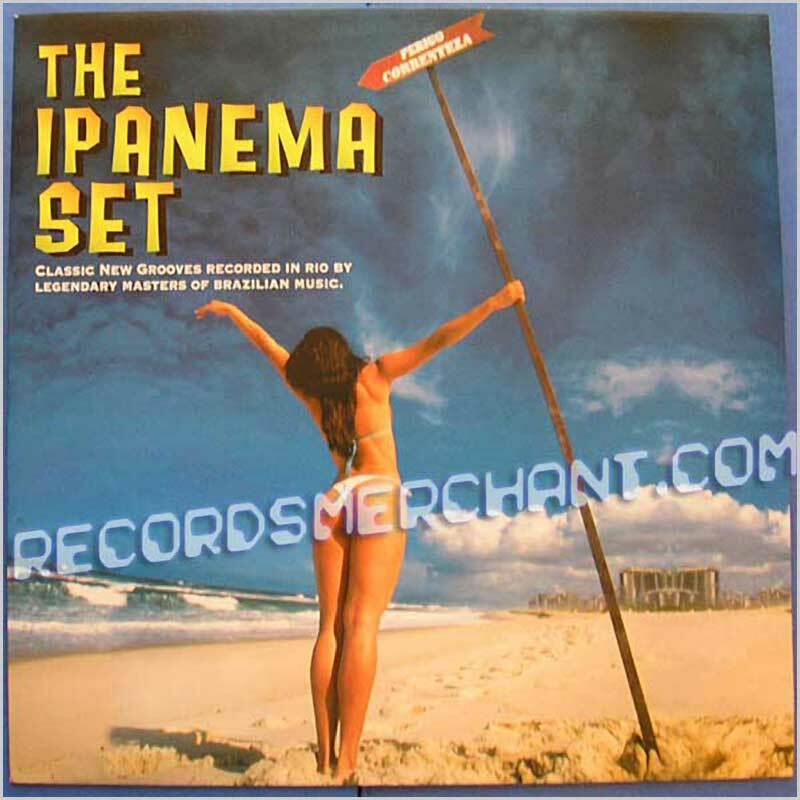 A fantastic collection of Bossa/Brazilian Beats and Chilled Out Jazz/Funk grooves. Classic Brazilian jazz funk grooves LP album, one in a series of Brazilian music LPs released by pioneering UK record label Club Brasil. 10 tracks including: Aldeia De Ogum; Sangue Latino; Mania De Voce; For What It's Worth; Maracatu Atomico; Everybody Loves The Sunshine; Para Lennon E Mccartney; Voo Sobre O Horizonte; Sina; Dabadeia. 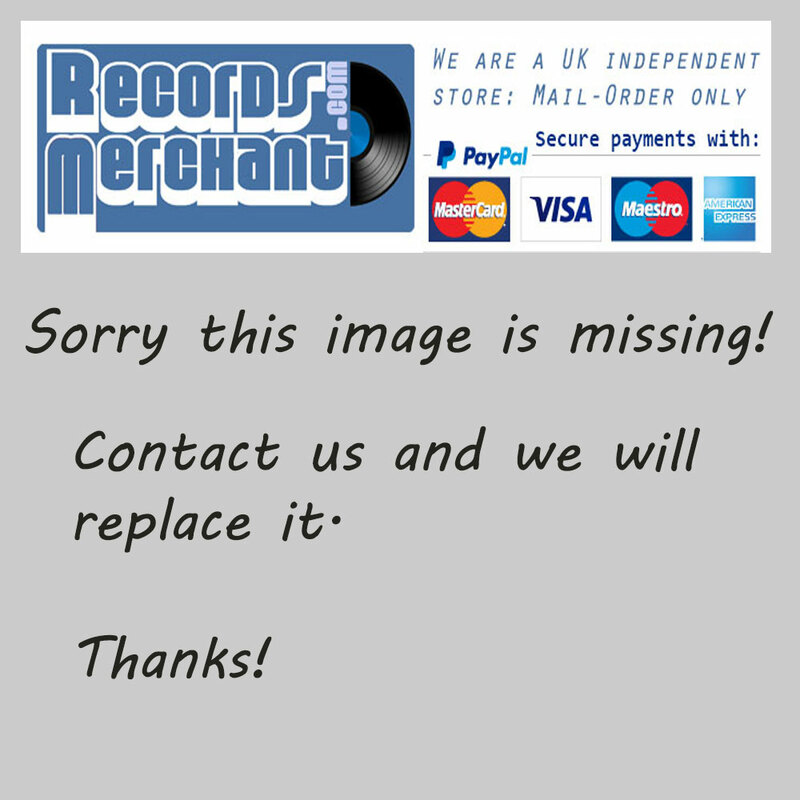 Format: Vinyl Record LP, Club Brasil Records. UK release, no date. 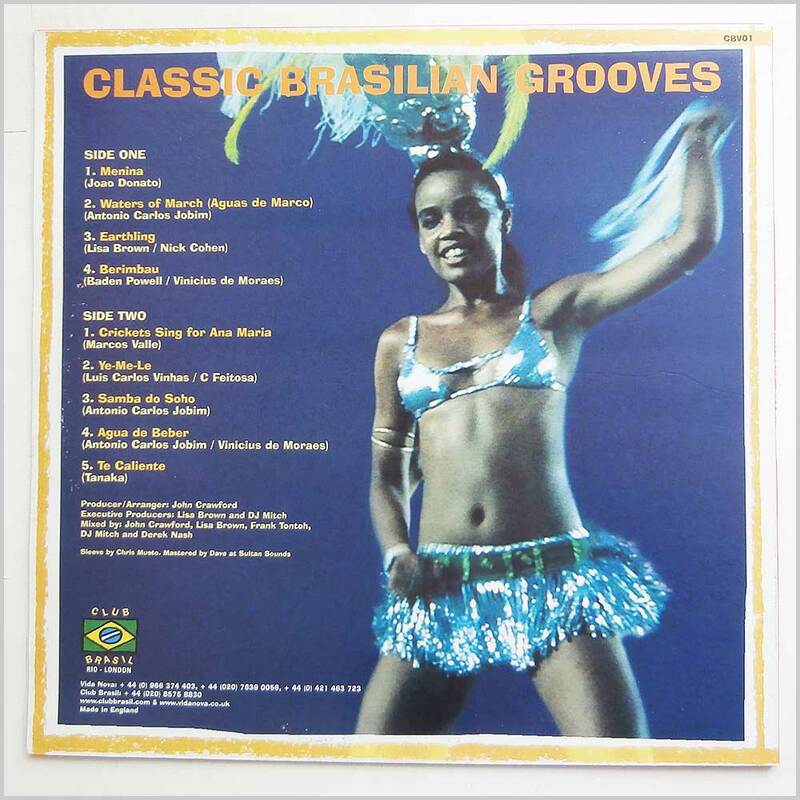 Classic Brazilian jazz funk grooves LP album, one in a series of Brazilian music LPs released by pioneering UK record label Club Brasil. 9 tracks including: Heidi Leonore - Come With Me; Lisa Brown (6) - Sun Song 70; Guida De Palma - Casa Forte; Finn Peters - Aldeia De Ogum; Heidi Leonore - Soul Of Mine; Victoria Beebee - I Need Your Love; Cida De Assis - Feminina; Heidi Leonore - Aint No Sunshine ; Victoria Newton - The Real Thing. Format: Vinyl Record LP, Club Brasil Records. UK release, no date but around 2000. ...from CLUB BRASIL and a swirling bit of new Brazilian beats that's steeped in classic 70's bossa, lounge, and nu brazilian fusion touches... LP album release, one in a series of Brazilian music LPs released by pioneering UK record label Club Brasil. 11 tracks including: Take It Easy My Brother Charle; Dont You Worry Bout a Thing; Crickets Sing For Anamaria; Se La; Te Caliente; Tereza Guerreira; Cravo E Canela; Waters of March; Toque De Cuica; Your Starting to Fast; Tago Mago.